Telkom Kenya and Loon, a subsidiary of Alphabet (Google parent company), today announced the signing of a definitive agreement to pilot a new 4G/LTE access network service in Kenya. 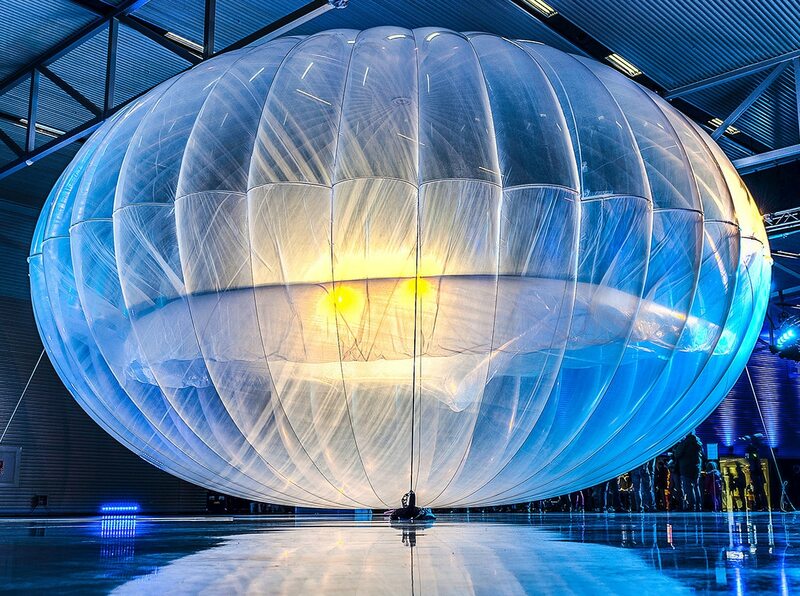 This will be Loon’s first commercial service in Africa though the service has been launched in Kenya previously seeing the unmanned balloons deployed to the northern part of the country. The Loon service is meant to provide extended 4G/LTE coverage to rural and suburban areas with lower population densities, using high altitude balloons operating 20 kilometres (60,000 feet) above sea level, well above air traffic, wildlife, and weather events. The balloons act as floating cell towers, transmitting a provider’s service – in this case Telkom’s service – directly to a subscriber’s existing 4G/LTE phone below. Loon’s equipment is powered by on-board solar panels. This animation explains how Loon works.